Today we met with Camille’s mom. Camille is a French little girl of 5 who happens to be a big fan of Leap & Hop. She recently moved to Hong Kong after traveling around the world with her family for half a year. 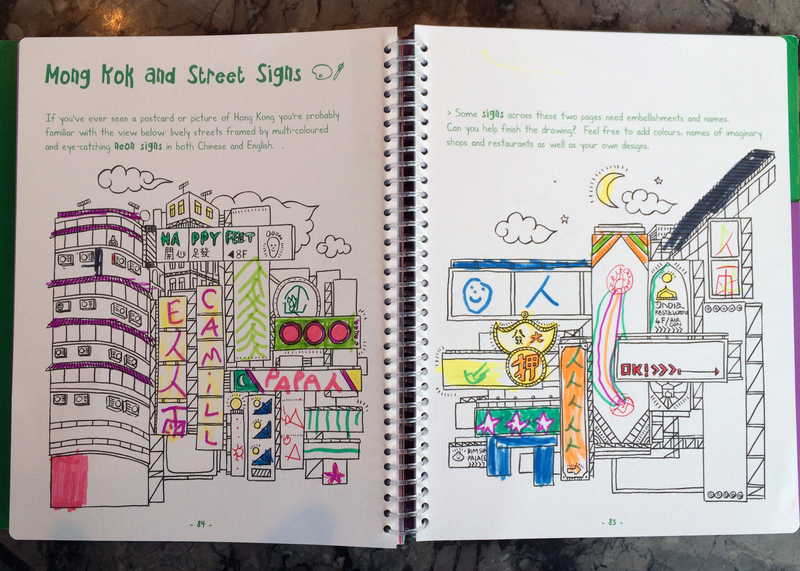 Camille is using Leap & Hop Hong Kong to explore her new city, a neighbourhood at a time, a game at a time. Mom helps a bit with the reading part but Camille is the real artist.